Note: Background Stands not included. If necessary, please iron the back surface with steam iron but not dry iron. 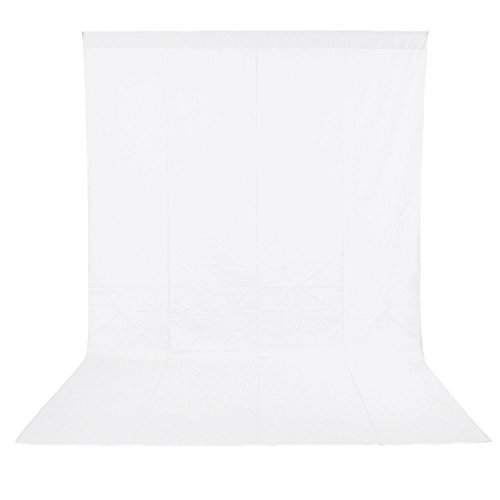 6 x 9FT / 1.8 x 2.8M Background, perfect for television, video production and digital photography.